Watcher’s Council Nominations – Post Debate Edition | Virginia Right! This week’s contest is dedicated to Mitt Romney, for grace under pressure and for coming out on top in a two on one. This week, Right Truth , Maggie’s Notebook and The Pirate’s Cove took advantage of my generous offer of link whorage and earned honorable mention status. 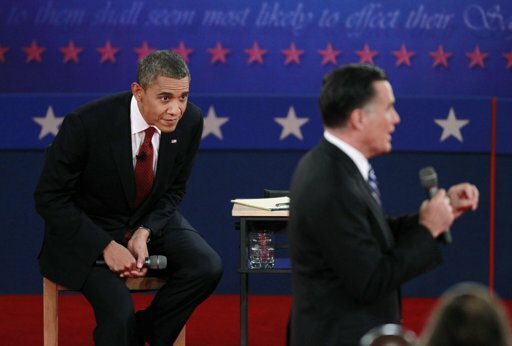 ← So, Who Won the 2nd Presidential Debate of 2012?